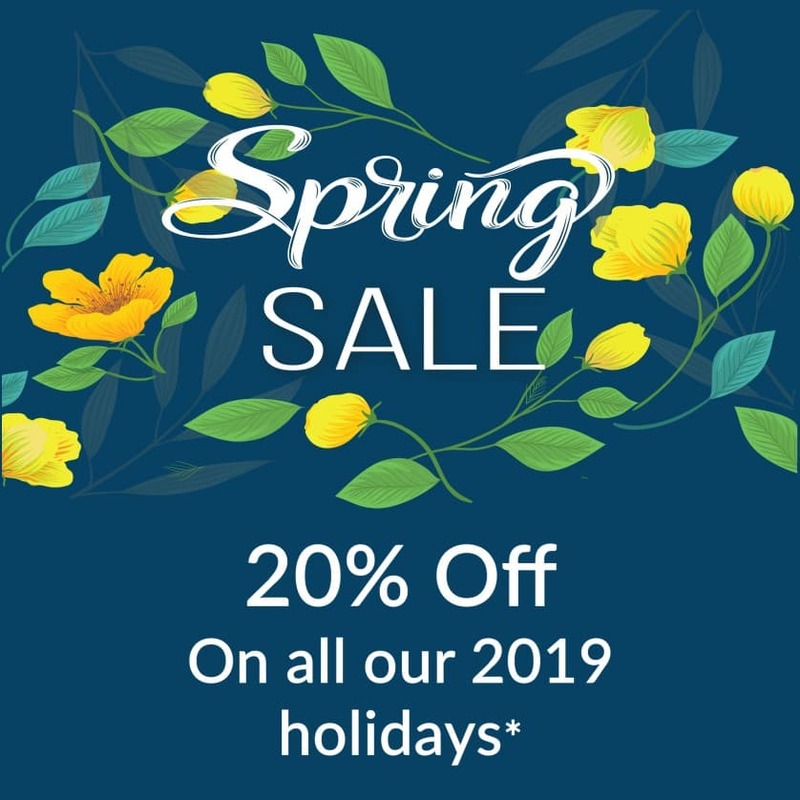 This is our Castro Marim tour. 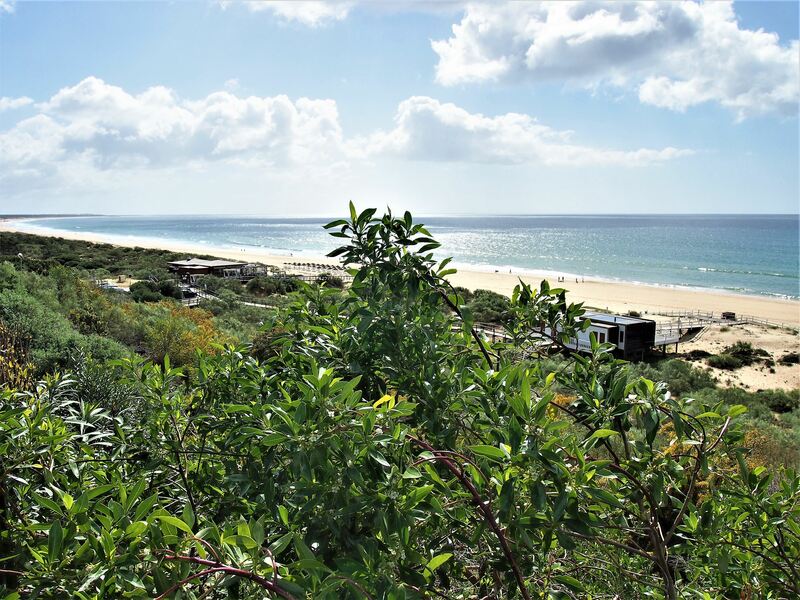 We are now on day 23 of our Algarve tour and today we travel south, back down to the coast. 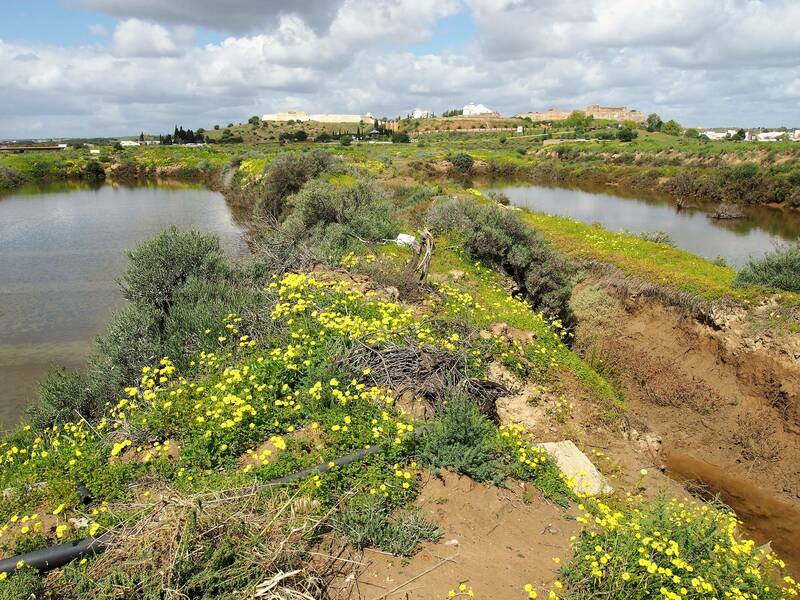 Castro Marim is a charming town in Southern Algarve known for its water dams, sandy beaches and natural salt pans. 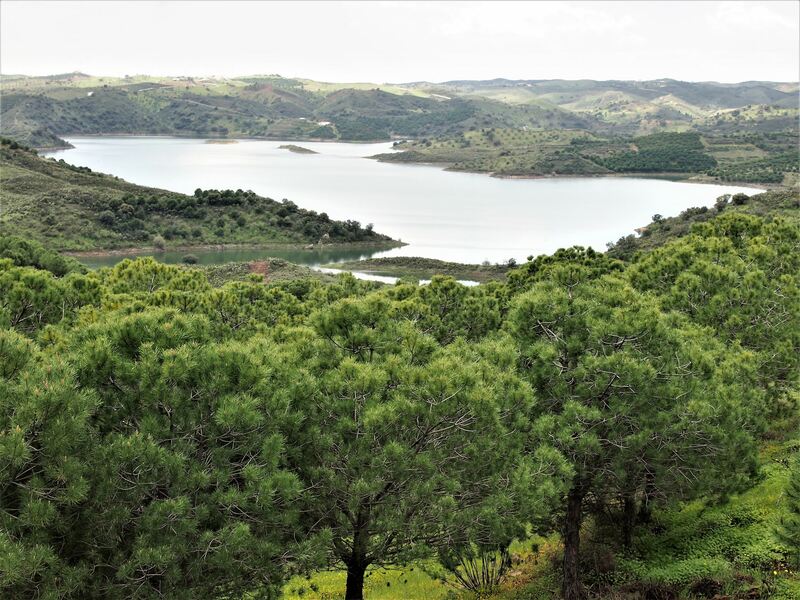 I left Alcoutim behind and drove to a tiny village in Castro Marim called Odeleite to see the famous “River of the Blue Dragon”. 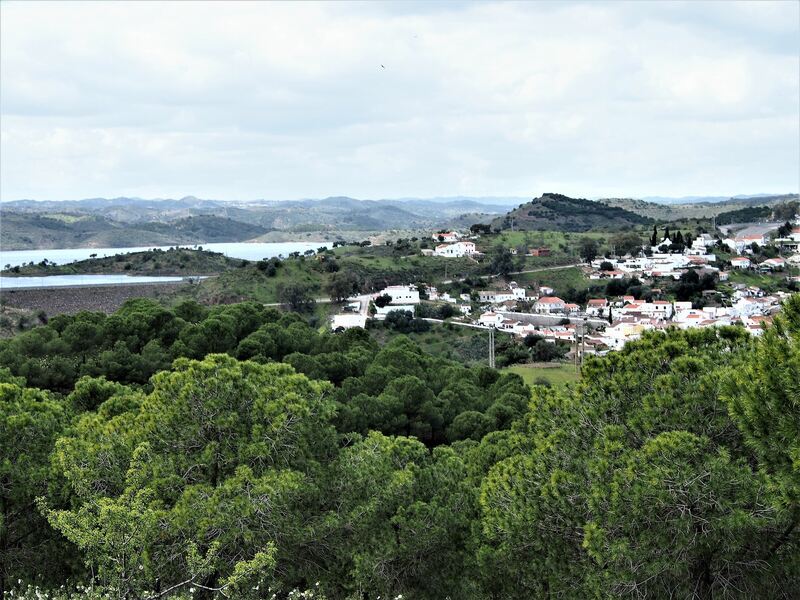 Having arrived at the centre of the village, I followed the road towards the river and stopped at a small viewpoint. Up here, I had the most magnificent view of the Odeleite dam, the river and the mountains rising in the background. 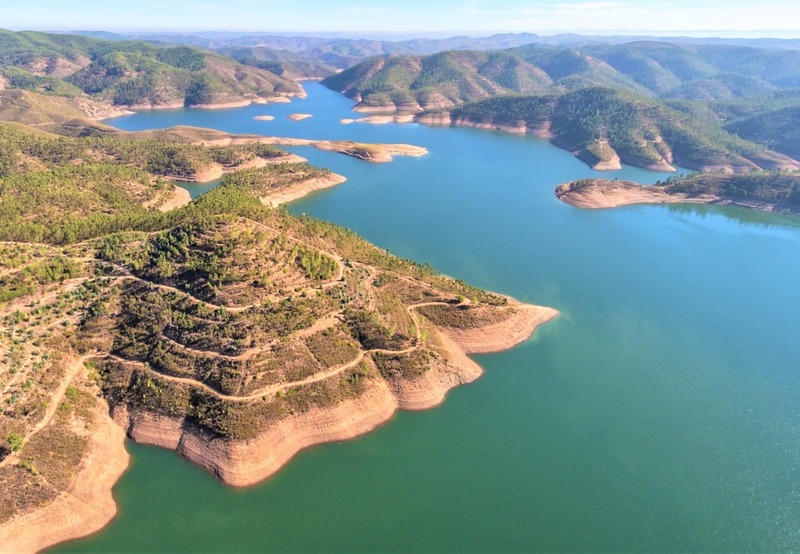 It’s only when you fly over Odeleite that you get to appreciate the full beauty of the river and realize it looks like the shape of a dragon, which is why people started calling it the “River of the Blue Dragon”. 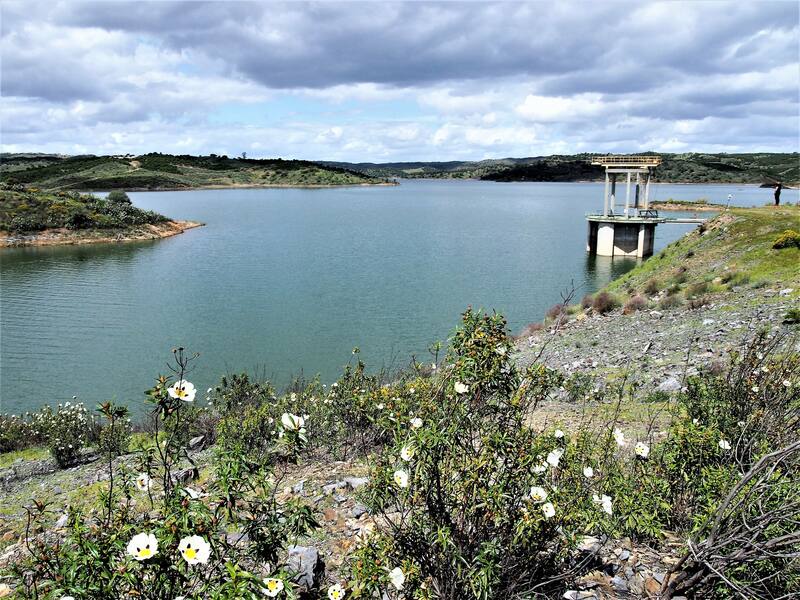 On the way to Castro Marim, I passed by another village called Beliche and took a few of pictures of the Beliche dam. 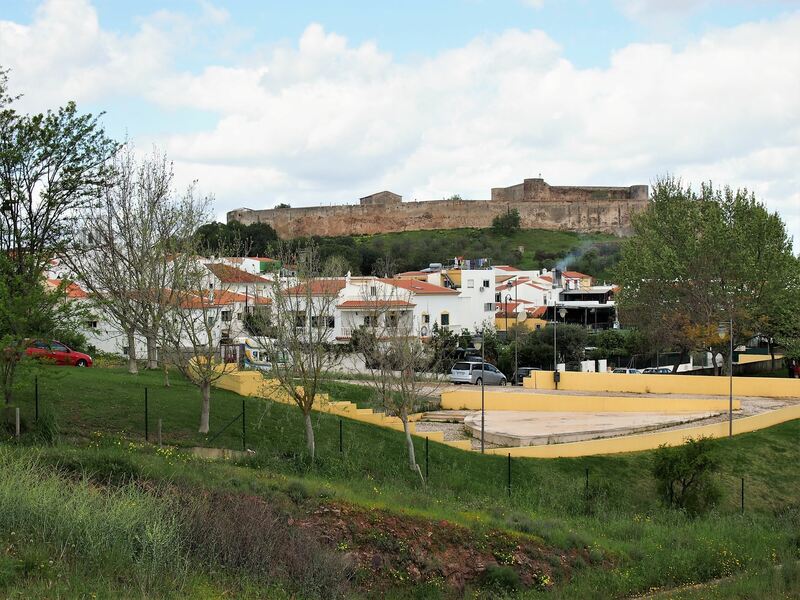 The first thing I spotted when I arrived at Castro Marim was the hill with the castle. 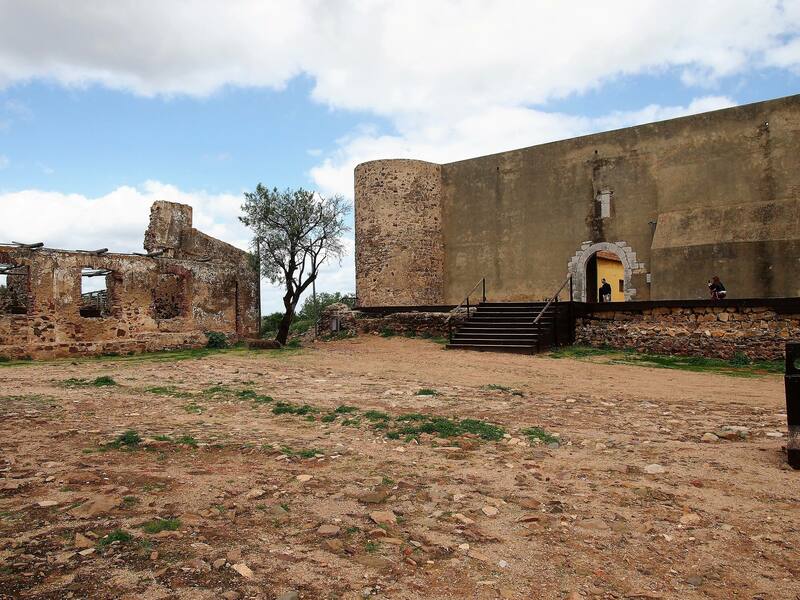 At the bottom of the road, I saw the first of many brown signposts stating “Castelo” and followed them one by one until I was inches away from the Castle of Castro Marim. 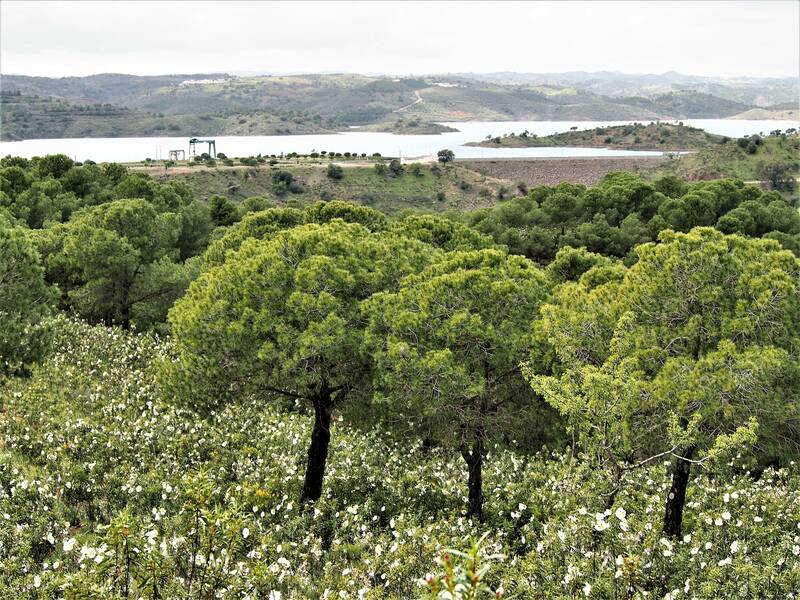 Once I went in, I was greeted with a stunning panorama of the town, where I could see the whitewashed houses clustered around the castle, the natural salt pans and the Guadiana river dividing the border between Portugal and Spain. 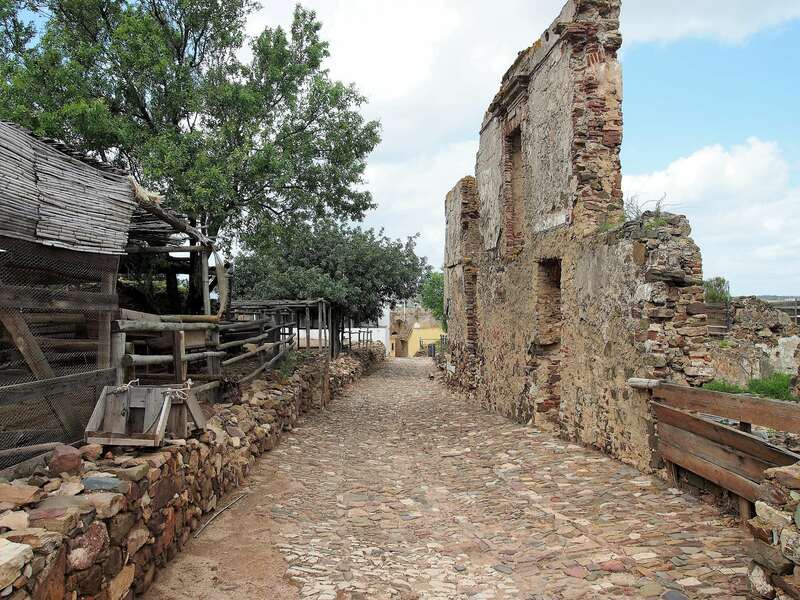 The remains of a road within the Castro Marim castle. 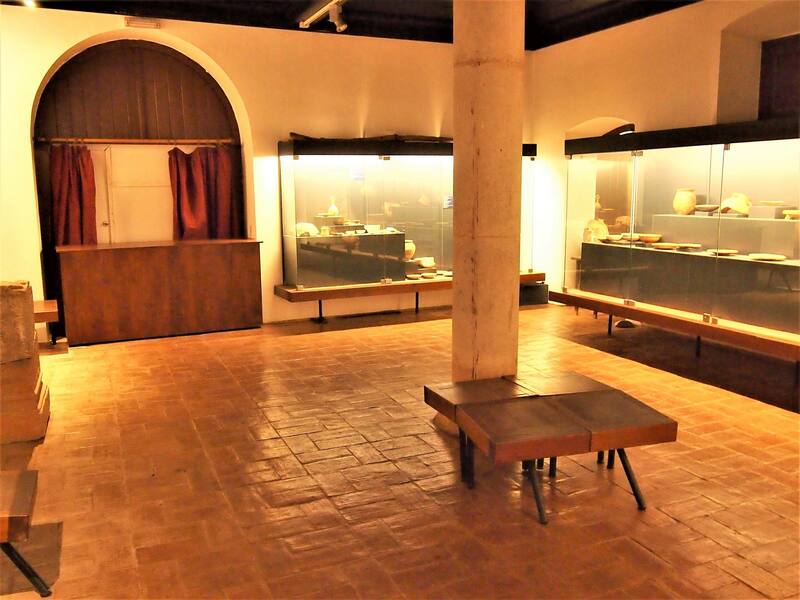 Similar to the Alcoutim Castle, there was also an Archaeological Museum inside which featured a series of artefacts from the Bronze Age to the Roman period and a tiny church dating back to the 14th century. 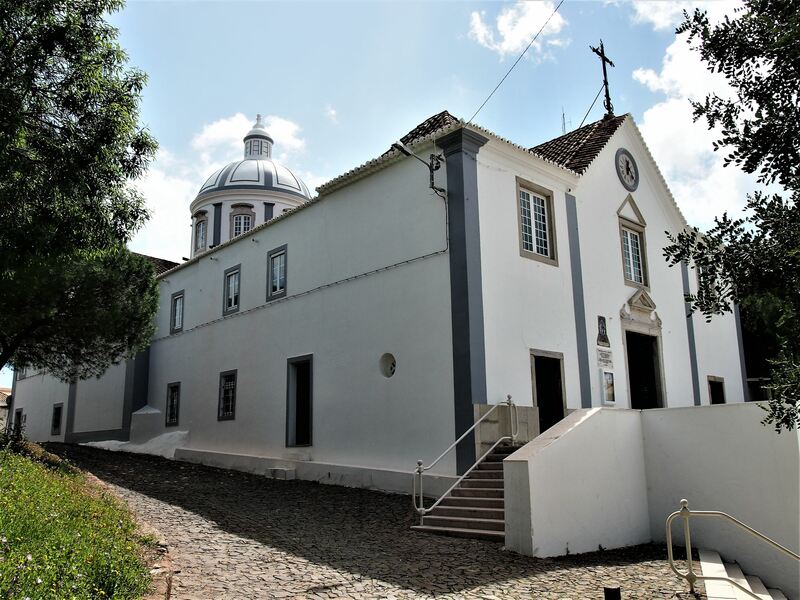 Next, I visited the Igreja de Nossa Senhora dos Mártires. The church is set just opposite the castle and stands out thanks to its beautiful white dome. 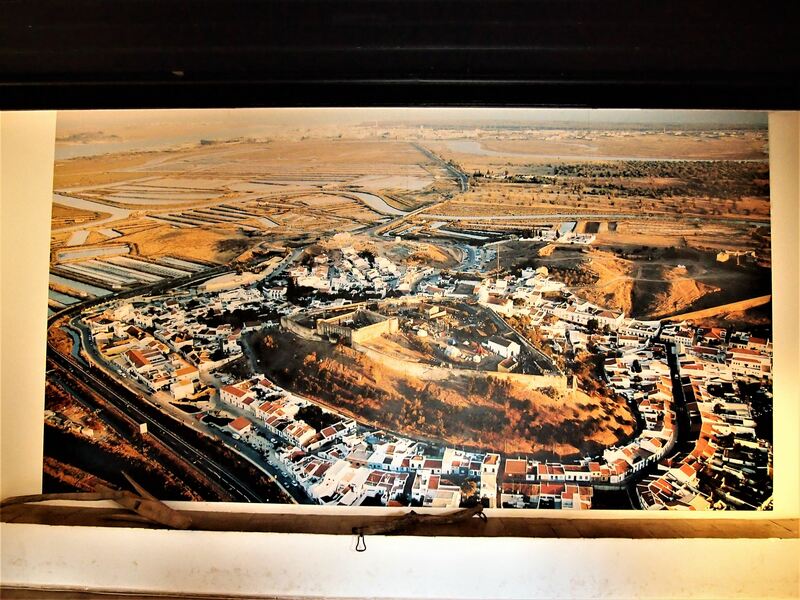 A picture at the entrance to the archaeological museum in Castro Marim, showing the town and the castle sitting strategically at the top of the hill. The Fort of São Sebastião with the town of Castro Marim below. Perched on another hill, I found the Fort of São Sebastião, which offered a nice view of both the castle and the church. 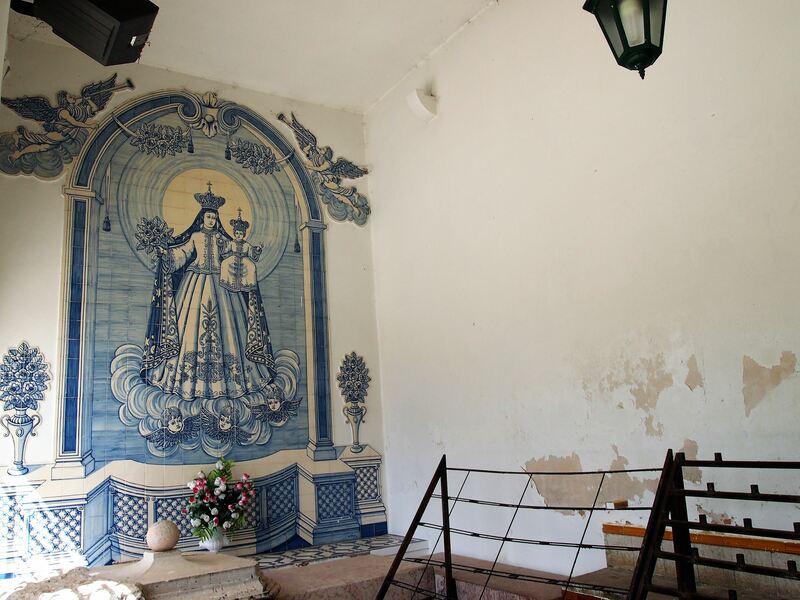 For lunch, I went to O Infante, a traditional restaurant near the coast of Castro Marim. I ordered the Mariscada à Infante which was basically a mix of seafood, including shrimp, oysters, lobster, crab and many more delicious ingredients! 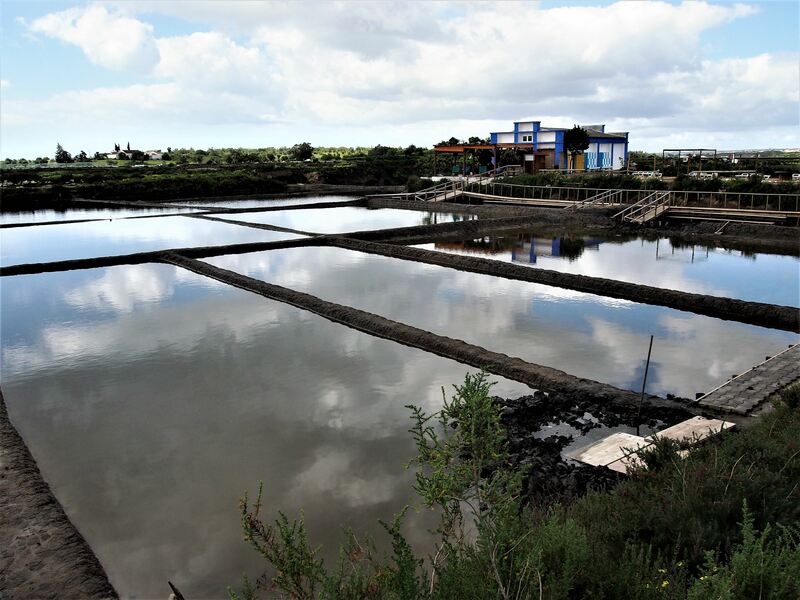 I had heard about the salt pans of Castro Marim, but I had no idea there was also a salt spa among them. 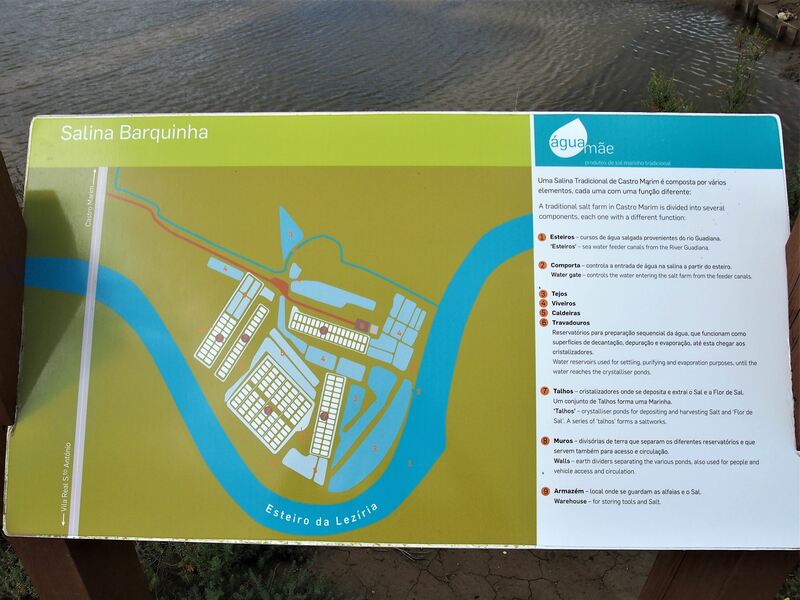 I stumbled upon the Água Mãe spa as I headed to the Salina da Barquinha and decided to give it a go. At first sight, the brown water wasn’t very inviting, but I soon got over it and rubbed the mineral-rich mud all over me, copying my fellow spa companions. I rested my head on the pillow they provided, closed my eyes and let myself float whilst listening to the sound of the birds in the background. The founder of Água Mãe calls it a “salt experience”, whatever it is - it worked - my skin felt much softer as soon as I came out of the water. After washing off the mud, I joined a guided tour of the salt pans where I learned more about the process of harvesting salt by hand and even tried a bit at the end of the tour. It was so good, that I bought a bag to take home with me. 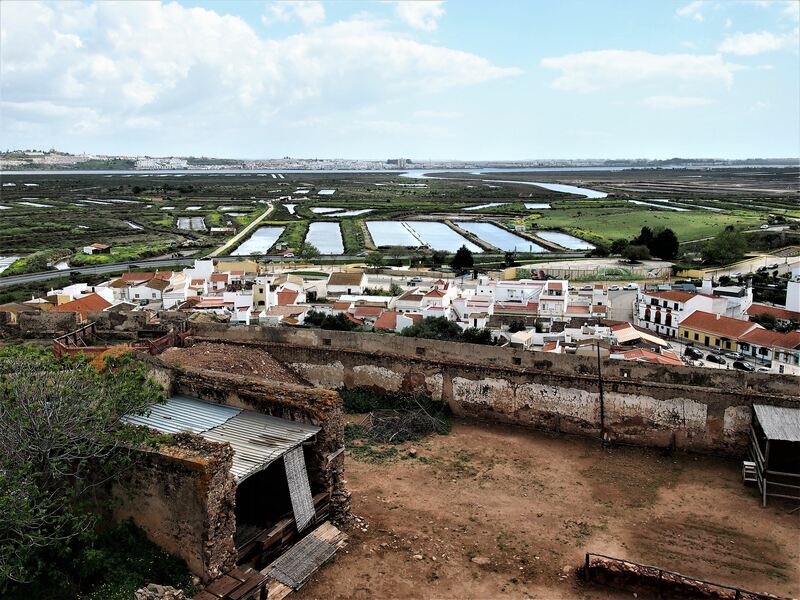 Salt pans at Castro Marim, with the Fort and the Castle in the background. 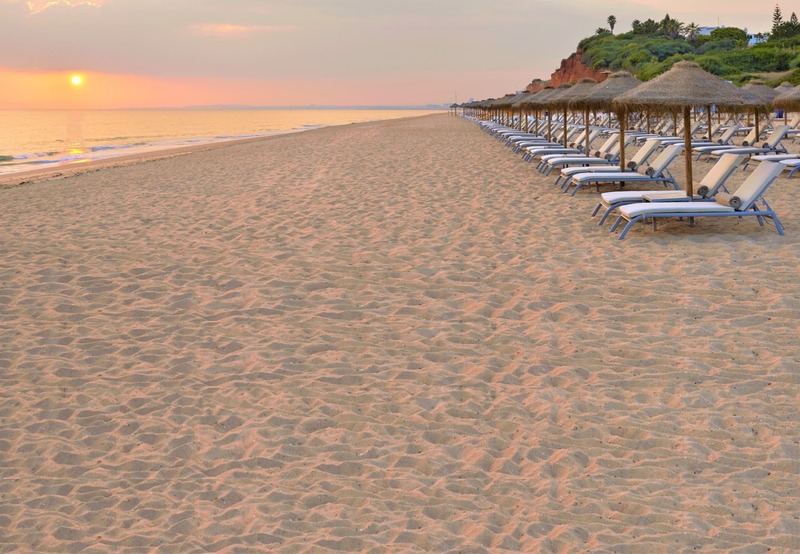 I left the salt pans around 5 pm and drove towards Praia Verde, one of the best beaches in Castro Marim. There were no cliffs around, just pine trees and a gorgeous backdrop of sand dunes, so it was the perfect place to relax after a long drive. 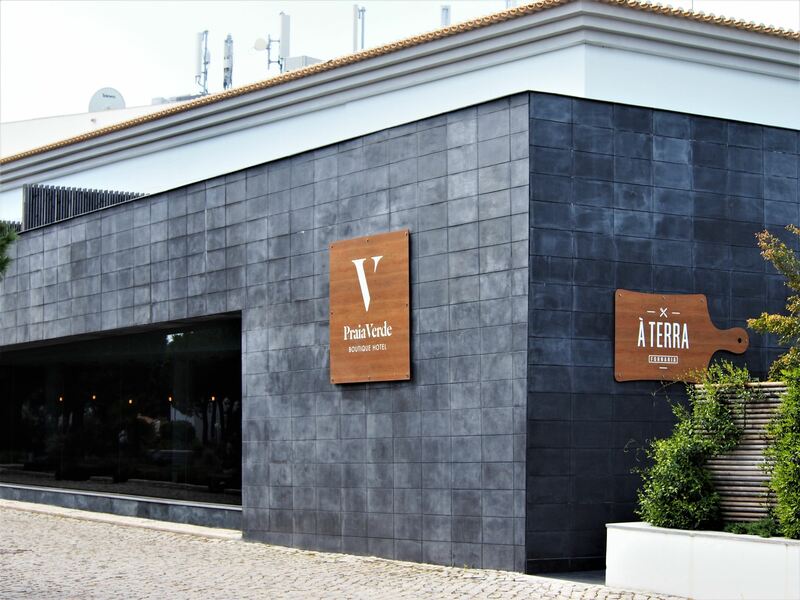 Algarve Lifestyle booked me two nights at the Praia Verde Boutique Hotel, which was only a few steps away from the beach. The hotel stood right in the middle of the pine forest and the room had a fantastic view of the ocean. 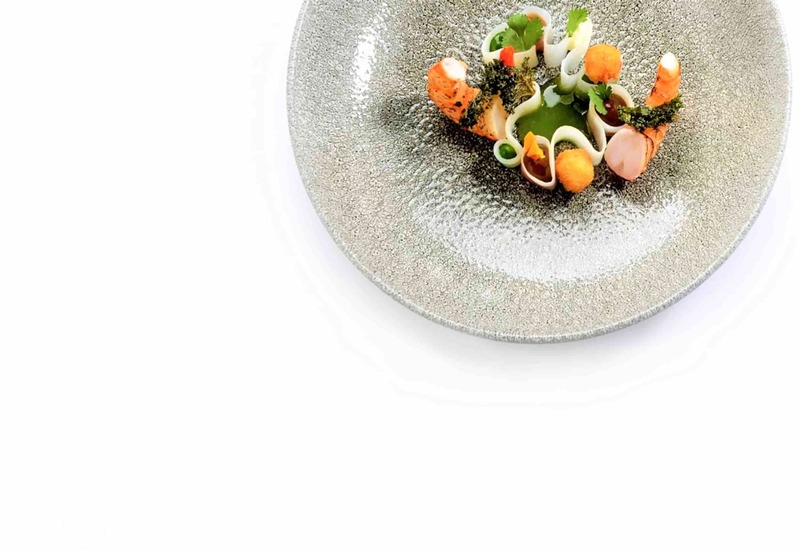 I stayed in for the rest of the night and had dinner at the hotel’s restaurant, À Terra. On the menu, there were pizzas, bruschettas and several roasts prepared with local ingredients. First came the couvert, which included toasted bread, butter, pate and olives. Then, the Margherita pizza cooked in the wood-fired oven and to finish off, the dessert of the house - Vaso à Terra, made with raspberries, raspberry ice cream, chocolate and a carob crumble. 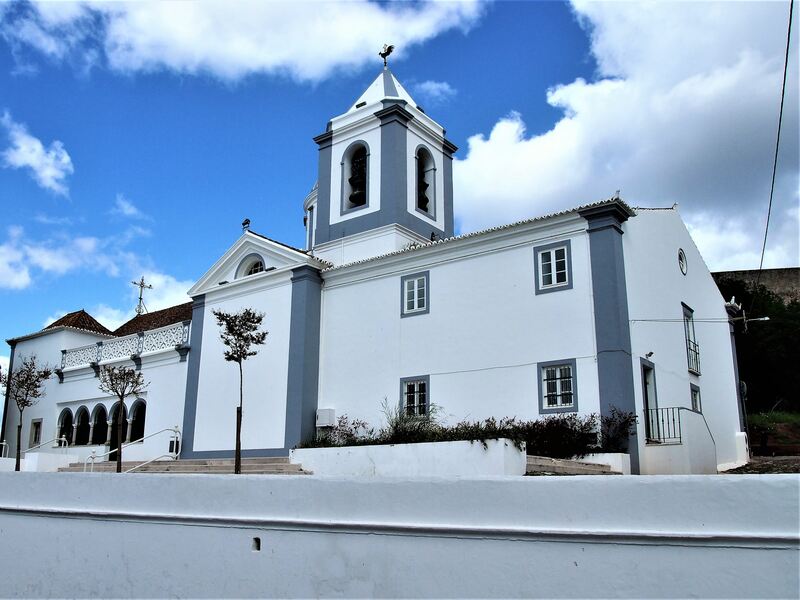 Tomorrow I’m spending the day at Vila Real de Santo António but I’ll come back to sleep at Praia Verde since it’s very close to the town.